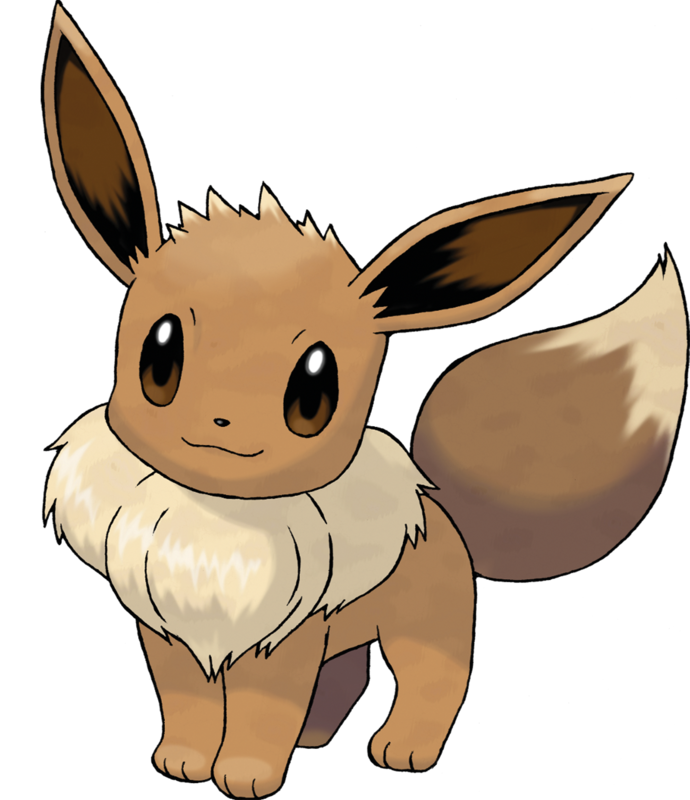 The Eevee is one of the more popular Pokemon and part of the series since the first Generation in 1996 on the Game Boy already. 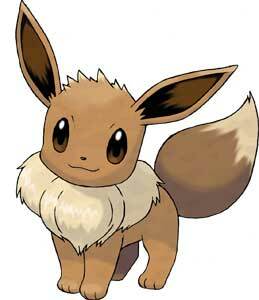 Eevee is a normal-type Pokemon and got the Pokedex Number #133. 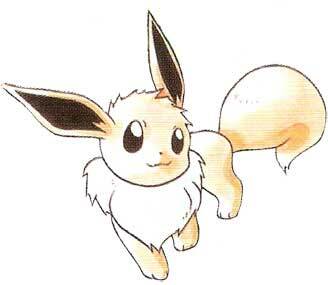 It can evolve into 8 different Pokemons and is the starter Pokemon in Pokémon XD: Gale of Darkness and Pokémon Conquest. 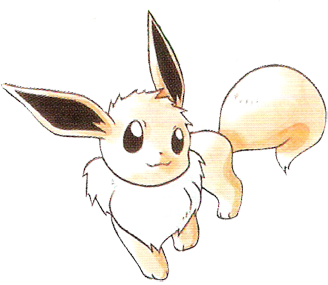 It is also the rival’s starter Pokémon in Pokémon Yellow, although Professor Oak originally intended to give it to the player.